We made it again! 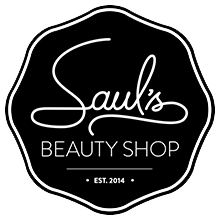 You can vote for us for Best Beauty Spa 2016 by clicking here ! Voting open July 7 2016 and we are pumped! 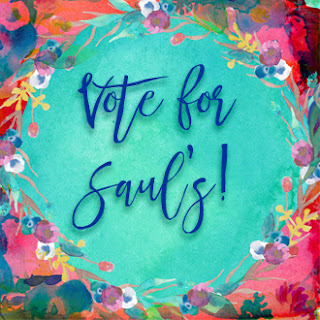 Saul's is lucky to have the best clients and we're growing more and more every year, your vote will help us let everyone know that ethical esthetics are noticed an appreciated in Toronto.